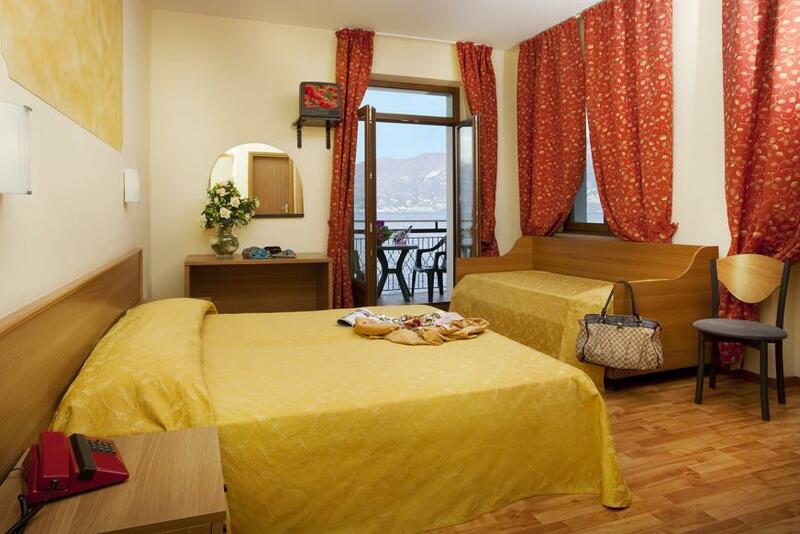 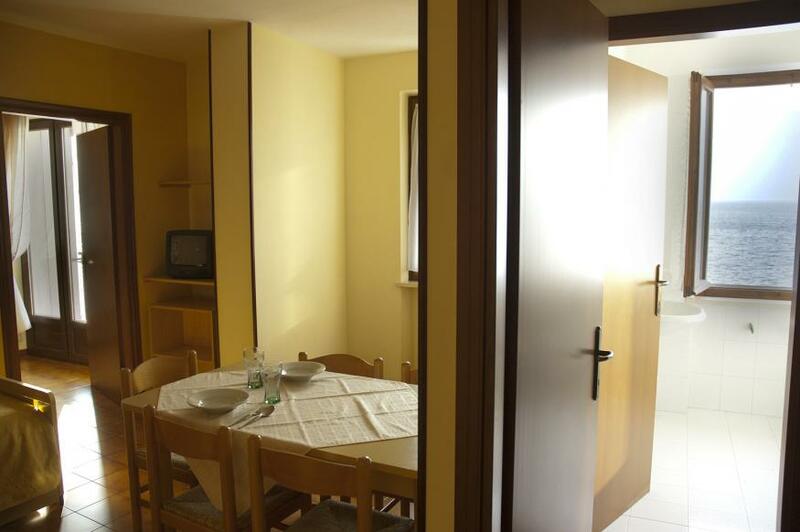 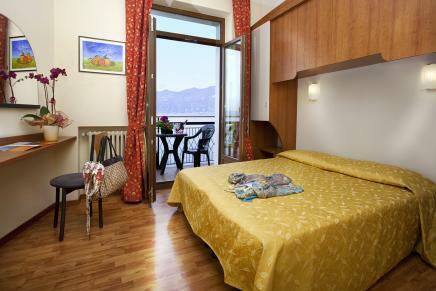 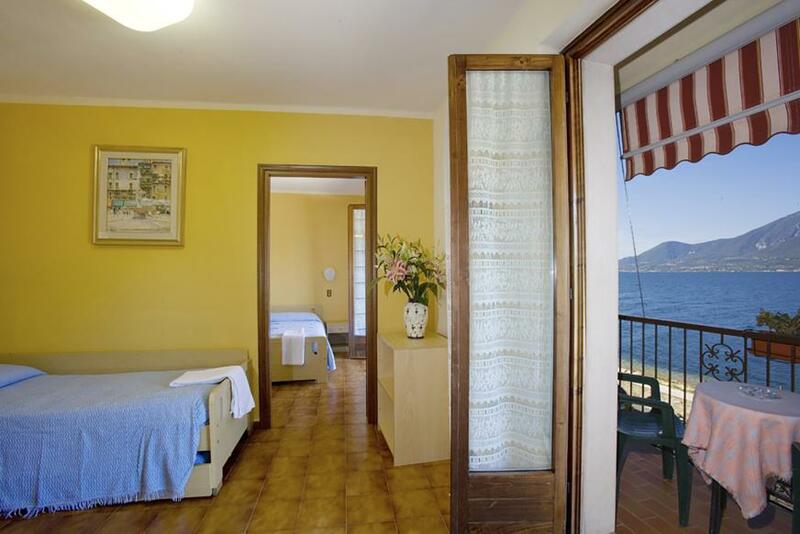 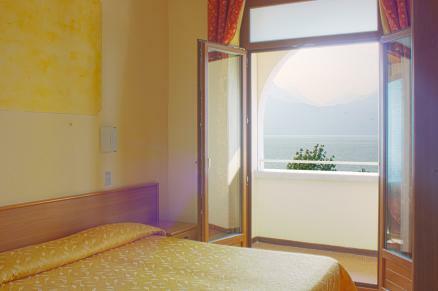 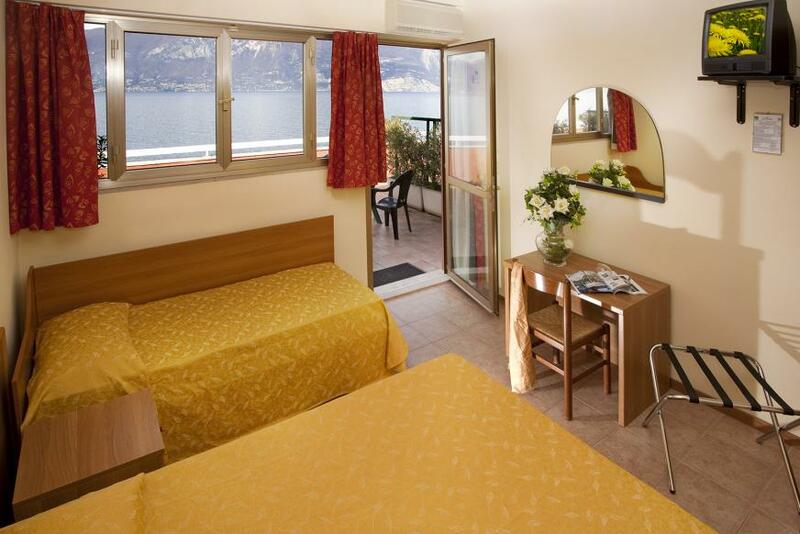 The pride and joy of our hotel are the rooms with a panoramic view of Lake Garda. 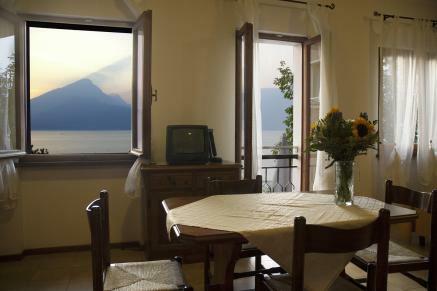 You can enjoy the beautiful sunsets over the waters of the lake, enjoying all the comforts and services of the hotel. 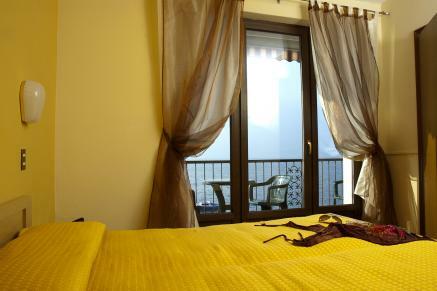 All the rooms have a private balcony, while the third floor rooms boast a terrace divided by partitions. 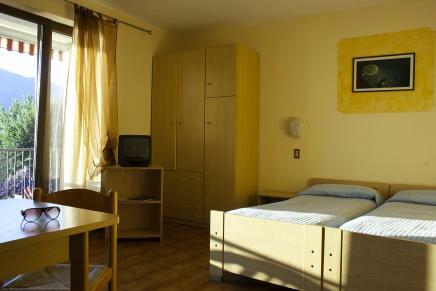 The cost of the room includes a number of services. 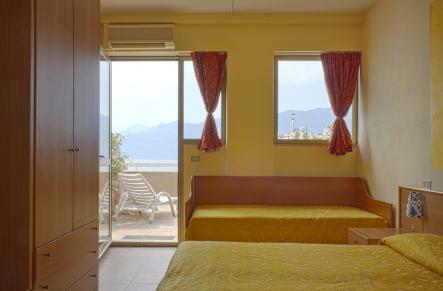 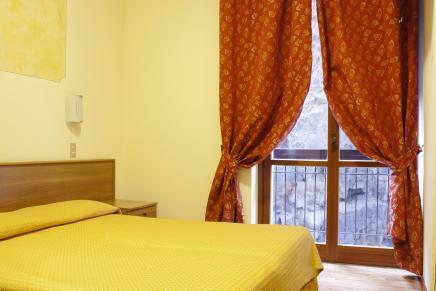 We also have 6 rooms with balconies of the mountain side (no view). 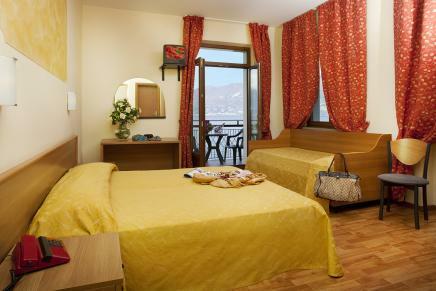 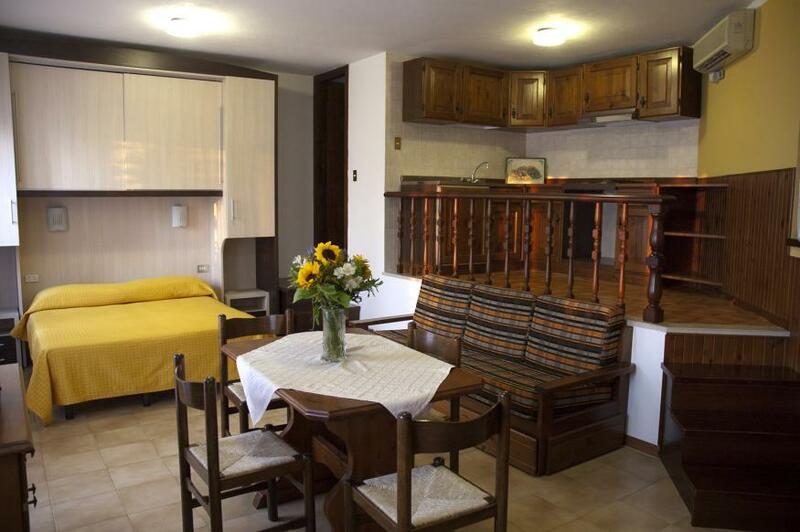 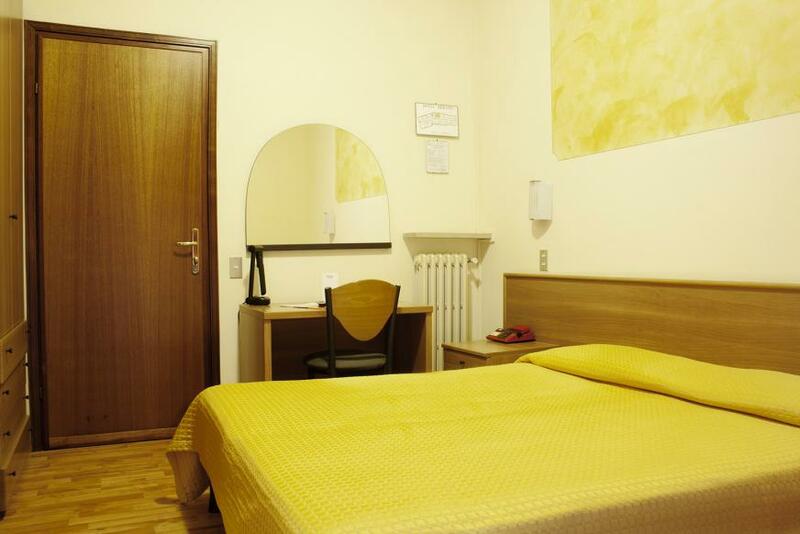 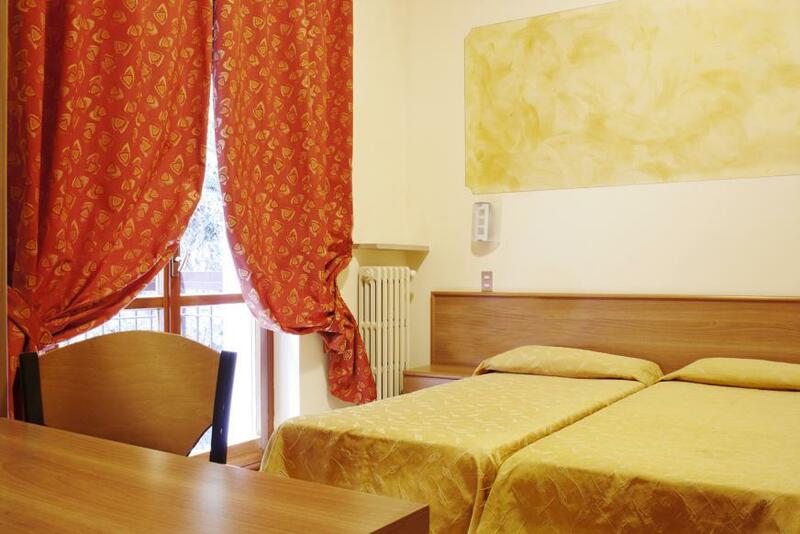 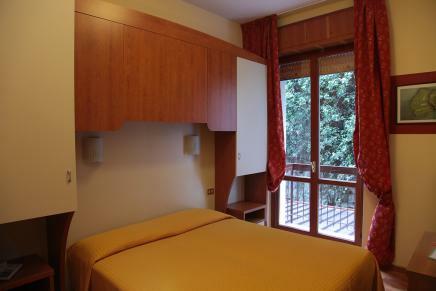 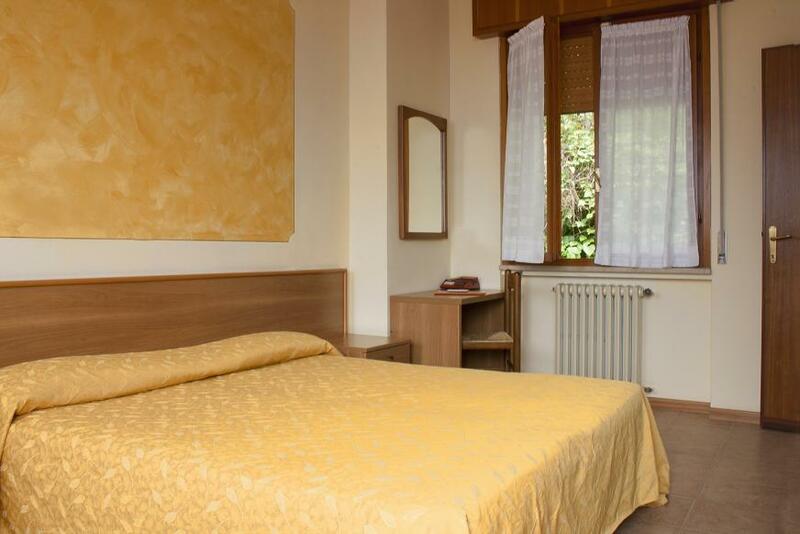 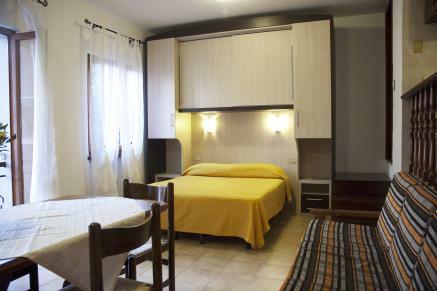 You can enjoy all the services and the comfort of Hotel Merano at highly advantageous rates! 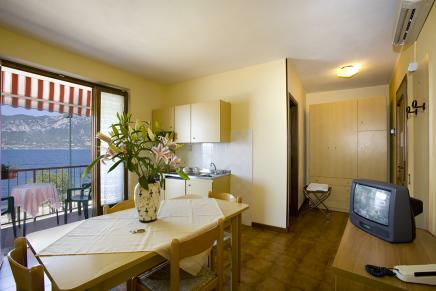 The mini-apartments (45sqm) are perfect for a family holiday. Eachapartmentisconsists of a sitting room with a divan bed and a fullyequippedkitchen corner, a bedroom with a double bed and a private bathroom with shower. The balconyoverlooking the lakeenablesyou to dine whileadmiring the beautiful sunset over Lake Garda, in total privacy and independence.